Get access to real time status updates from the restaurant to your door. 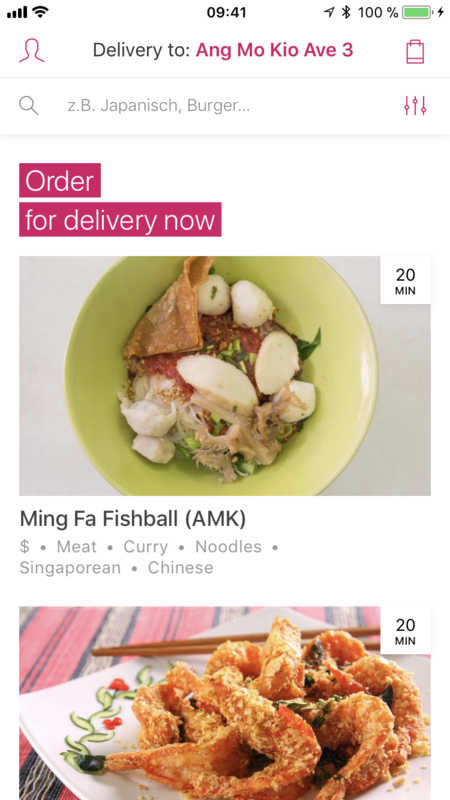 Browse and order faster with our redesigned app. Save money with discounts, voucher codes and coupons. 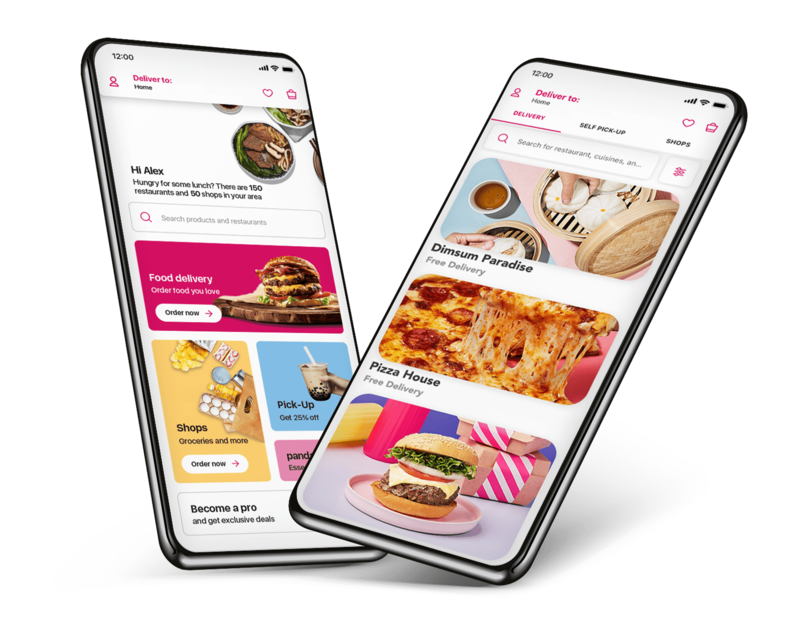 Well designed and very systematic and user friendly.The app provides attractive offers and helps in easy transaction that's most important.Loved Food Panda! The app interface is awesome also the tracking page for the orders placed. 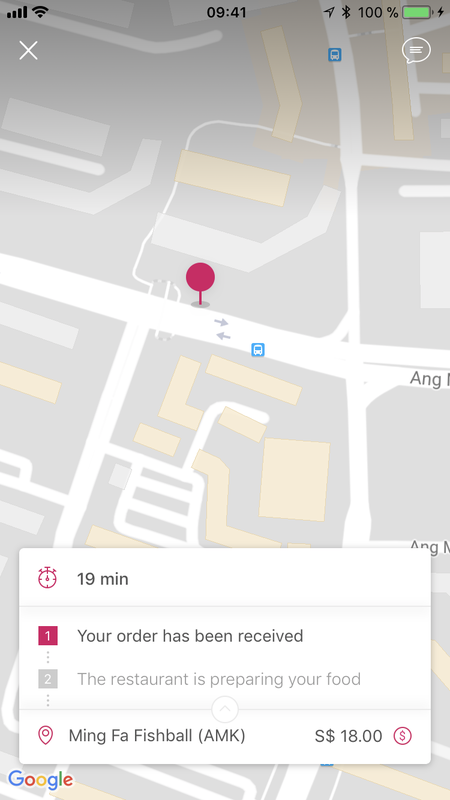 And supern work from foodpanda express delivery. Keep it up!!! 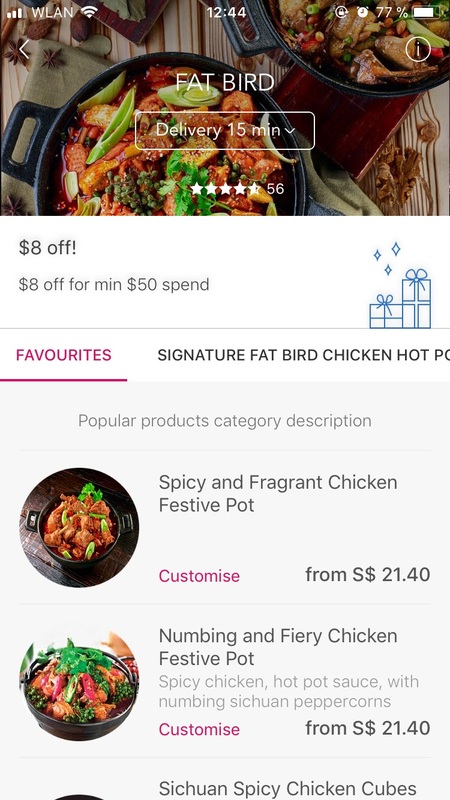 One of the easiest food ordering app ever! Coupled with fast delivery and an ever growing list of restaurants to choose from...well, what's not to like? !